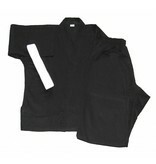 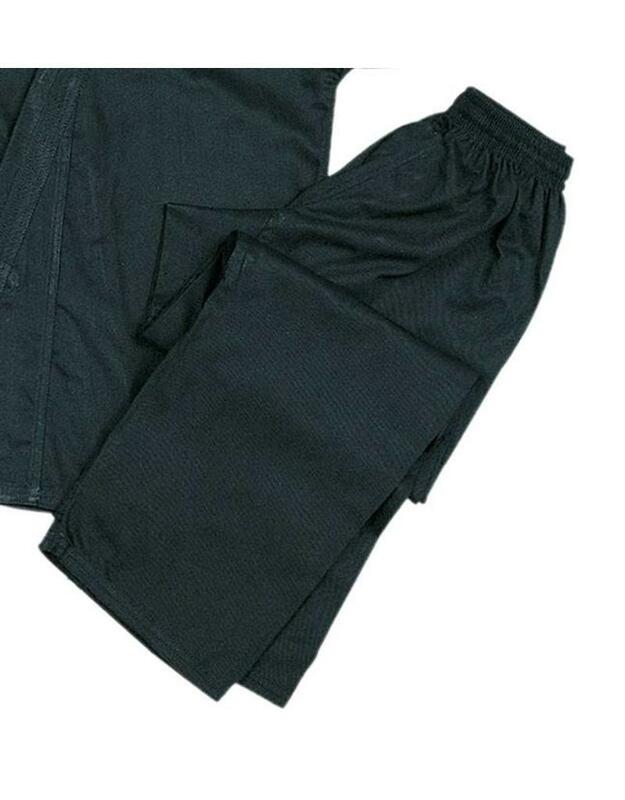 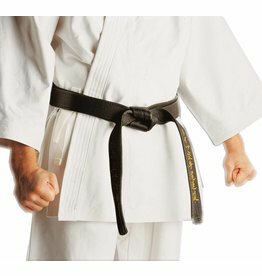 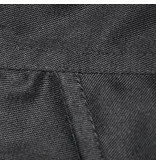 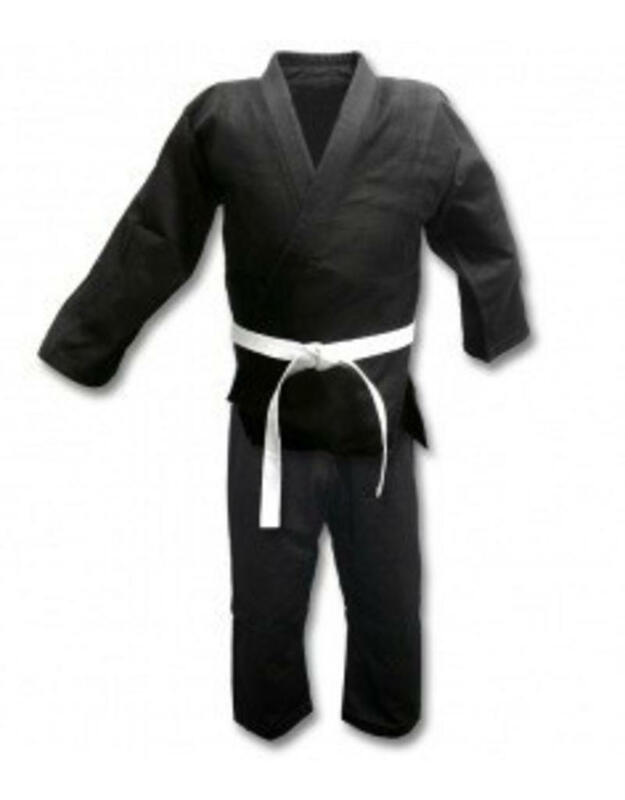 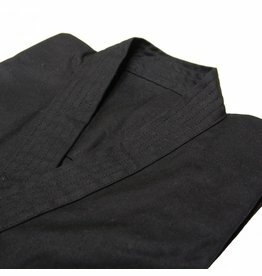 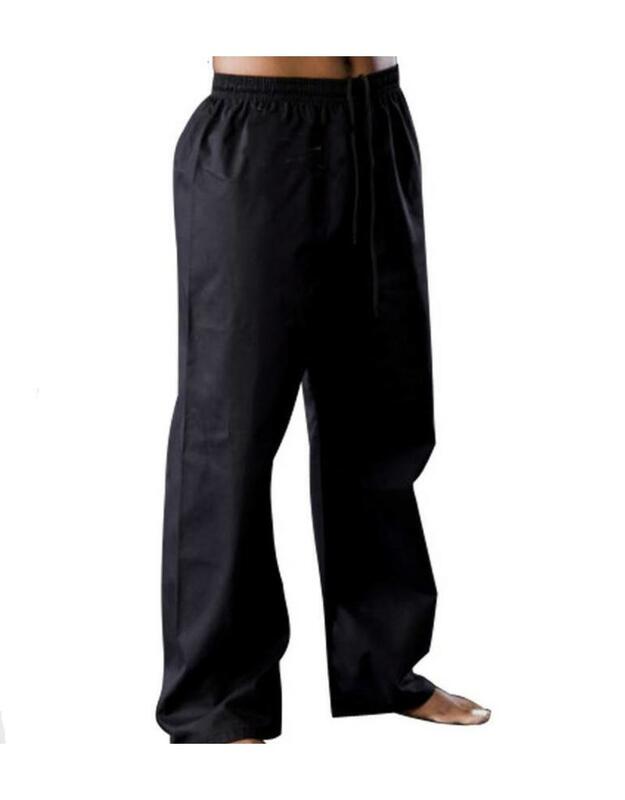 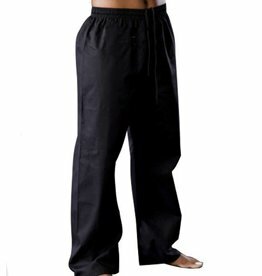 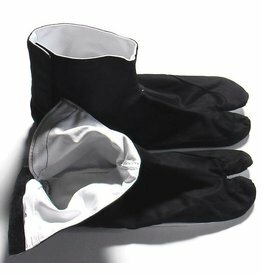 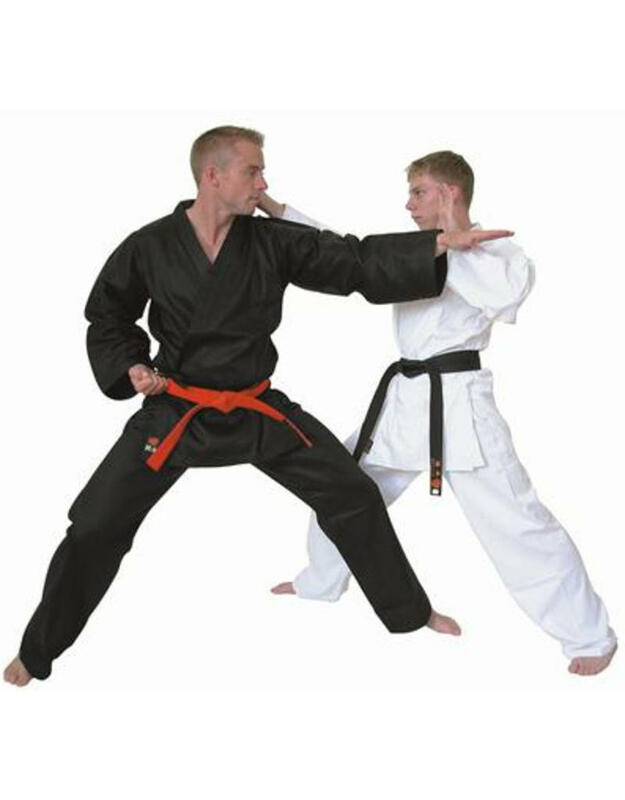 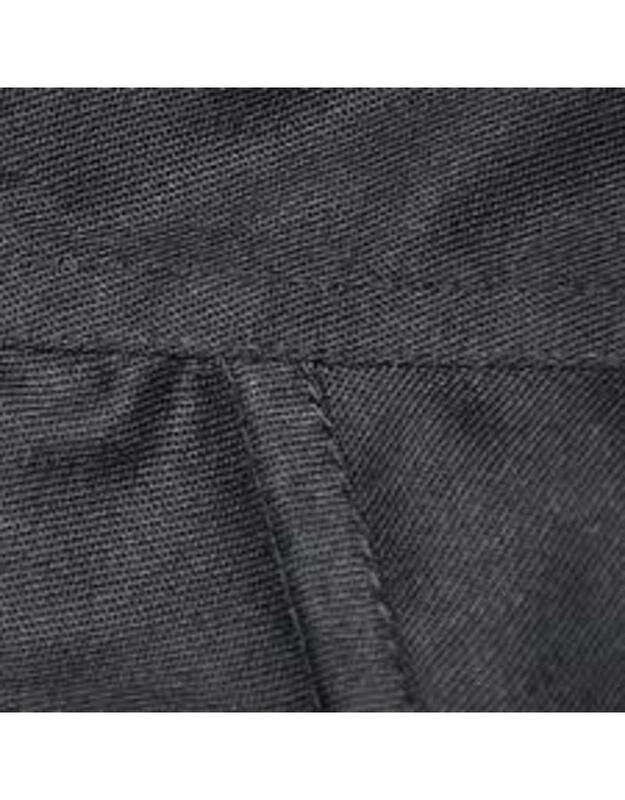 These black karate Gi are made from a lightweight poly cotton and used in some schools in karate but usually for a beginner in a Ninjutsu class. 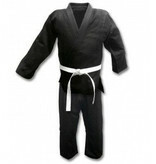 The complete suit comes with elasticated drawstring trousers and a white belt. 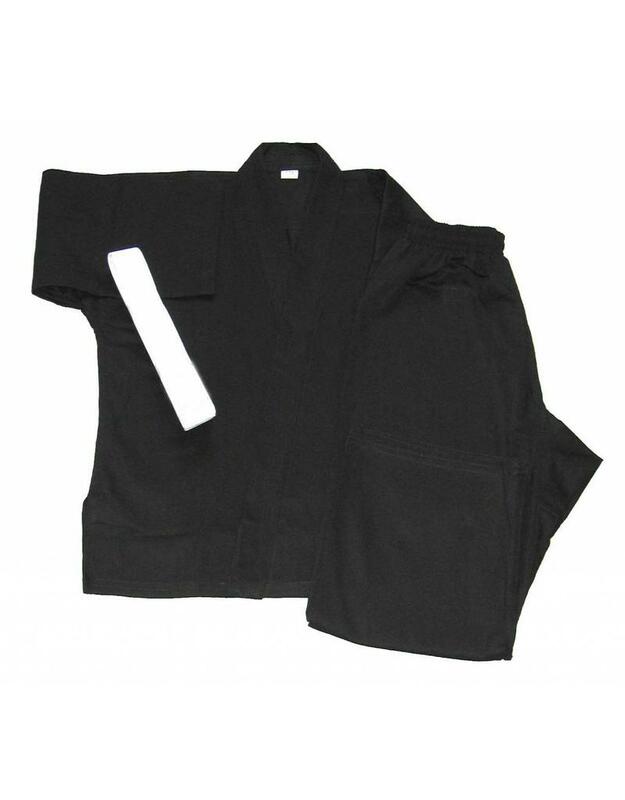 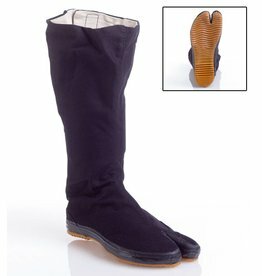 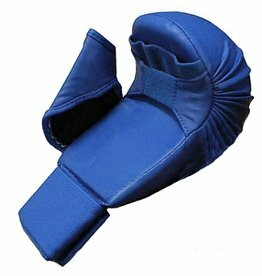 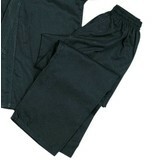 We also get people buying these as under Gi’s for Japanese sword arts, including Kenjitsu, Kendo and Iaido. 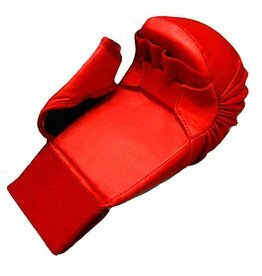 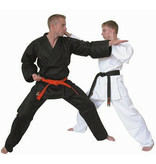 They are a great entry level gi and give you a good taste for the martial arts you going into.